While we enjoy a number of health care benefits, there are times when you might end up paying some of your medical expenses out of your own pocket. In these cases, it’s possible to claim medical expenses when you prepare your taxes, and receive a measure of reimbursement for your costs. There are a few rules to claiming medical expenses, but with a little planning there are ways to maximize your claim. 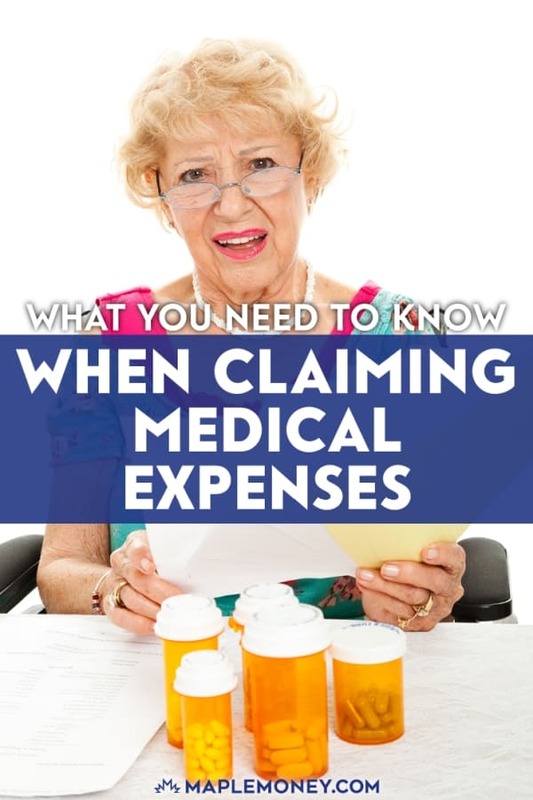 Make sure you understand how to claim your medical expenses before you proceed. You claim your medical expenses on your tax form. It’s possible to claim medical expenses that you paid for yourself, as well as for your spouse or common-law partner. You can also claim expenses for your own child or your partner’s child, as long as he or she was born in 1995 or later. There are a number of eligible medical expenses that you can claim, ranging from dental work to vaccines to services for disabled dependents. You can get a list of eligible expenses from the CRA web site. Make sure that your expense is truly eligible before you claim it. You won’t be able to claim all of your medical expenses, though. The first amount is exempted from claims. Of your total medical expenses, you have to subtract 3% of your net income (line 236 of your tax return) or $1,962, whichever is less. So if your net income is $40,000, you cannot claim the first $1,200 of your medical expenses. If your net income is $80,000, 3% is $2,400. In this case, only the first $1,962 is exempted from your claim. Since you can claim medical expenses for you, your spouse or common-law partner, and your and/or your spouse’s children, you only have to make the subtraction once. Since you are allowed to claim expenses paid for others, you can combine your family’s total medical expenses to make your claim. As you claim, you can choose to claim under either you or your spouse or common-law partner. Realize that you can’t claim medical expenses twice in a household. Either you claim the expenses, or your partner claims the expenses. However, you will benefit by claiming under whoever has the lower net income. 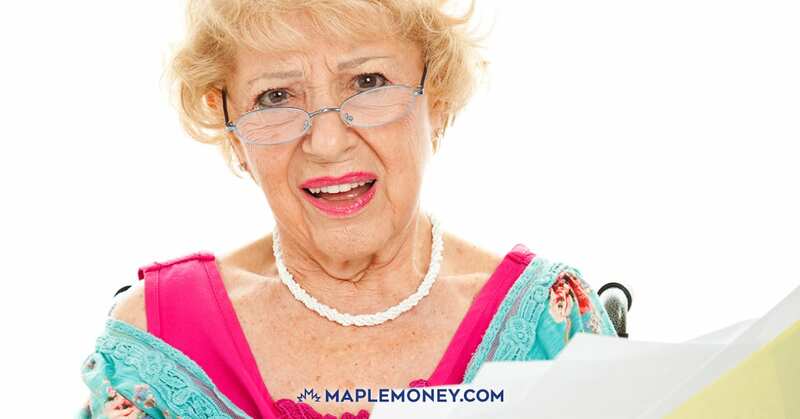 Continuing from the example above, if your spouse has a net income of $30,000, you can claim everything above the first $900, allowing $300 more than if it was claimed on your tax return. You can claim for any 12 month period, ending in the tax year of your return, as long as you didn’t claim the same expenses in the previous year. This may not make a difference to someone with regular prescriptions and other medical expenses. Where it could be useful is if your medical expenses in the previous year were too low to claim, but maybe the majority of your expenses were in the last three months of that year. This means that you need to carefully consider how you want to set up your 12-month period to claim tax benefits for your medical expenses. Rather than claiming expenses from January to December, you might adjust matters so that you claim expenses from October to September. This way, if you had more expenses at the end of the previous year, you can add them to this year’s earlier expenses and maximize your deduction. If you are unsure, though, consult a knowledgeable tax professional about how to proceed, and how to best maximize your situation. Thanks for the info, being tax knowledgeable is always a good thing! I have read somewhere (maybe even here) that claiming medical expenses, especially for the first time, is almost a surefire way to get your account flagged for a review/audit. Regarding the audit question, yes you may be reviewed (different than audited) and have to provide receipts, mainly if you are claiming a few thousand dollars of expenses. They want to ensure you aren’t claiming cosmetic surgery or a hot tub! Don’t forget that mileage to and from medical appointments counts if the distance is greater than 40KM one way. For people in small towns traveling to Toronto or other large city these can add up. And if you need to purchase a vehicle to be equipped for wheelchair transportation, you can claim up to $5K for the purchase of the vehicle. How many years can I go back to claim medical expenses? I bought a hearing aid this year for $3500. Being on a low income my daughter paid for it. Can I still claim this on my tax return? Is the 12 month period based on the payment date? or invoice date? If I prepaid in Aug/16 for the medical service in Dec/16, is the 12 month period from Sep/15 to Aug/16, or Jan to Dec/16? My mother has a lot of medical expenses but is not able to claim them because she has not paid income tax on her CPP or OAS. Is there another way to claim them?